During the launch of the Mahindra Marazzo MPV, the head honchos of Mahindra were asked about the possibility of an automatic variant of this MPV being launched in India. They replied in the affirmative and also revealed the launch timeline of the Mahindra Marazzo Automatic. The automaker will launch the automatic variant of the Marazzo MPV when the BS6 version will be launched, in other words, just before April 2020. BS6 or Bharat Stage 6 refers to the tighter emission norms that will come into effect from April 2020. All car makers will have to ensure that their vehicles meet the new emission norms. The reason why Mahindra is pushing the launch of the automatic Marazzo variants to early 2020 is because, building and homologating a car for the new BS6 norms is quite expensive. Launching an automatic variant now, and re-homologating it in 2020 adds to the cost and effort significantly. 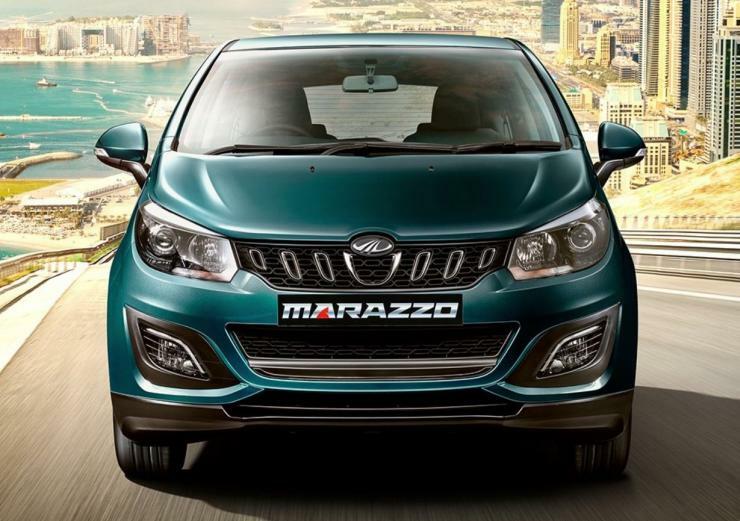 To avoid this additional expense, Mahindra has decided to launch the Marazzo Automatic in early 2020, with BS6 compliance. The details about the automatic gearbox that will accompany the Marazzo BS6 variant have not been revealed as yet. It’s likely that the MPV will get a 6-speed torque converter automatic gearbox, which is already available on the Mahindra XUV500. Along with the automatic variant, the Mahindra Marazzo will also get a petrol engine, said to be a turbocharged unit with BS6 emission norms compliance, and power and torque figures comparable to that of the diesel motor. The petrol-powered Marazzo will be cheaper than the BS6 diesel variant, and is also expected to be offered with both manual and automatic gearbox options. The Marazzo that was just launched yesterday is priced at Rs. 9.99 lakhs for the base variant, and goes up to Rs. 13.9 lakhs for the top-end variant. The MPV sits between the Maruti Ertiga and Toyota Innova Crysta in terms of positioning.